Building A Custom Home: What You Need To Know - C.C. Dietz, Inc. Speaking with a designer is the best way to relate your desires and personality into the design of your brand-new home. Building a custom home requires time, patience, and a lot of planning. 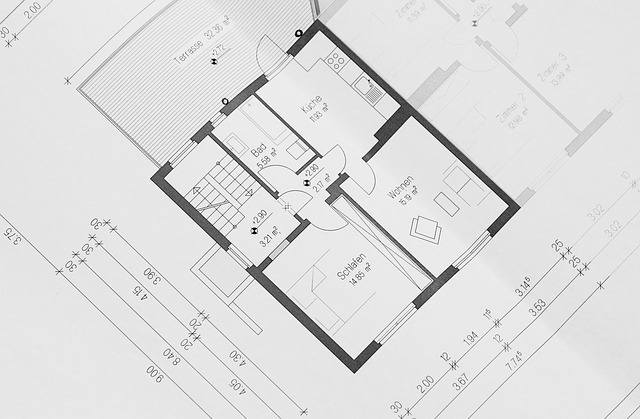 If you are looking to remodel your home, you’ll want to first look at your budget so you know what you are dealing with and how much you can actually afford. Beyond your budget, homeowners will want to consider the time frame and the process that goes into building a dream home. When it comes to building a custom home, you’ll have to get input from a professional to ensure that the project goes off smoothly. Speaking with a designer is the best way to relate your desires and personality into the design of your brand-new home. Typically, homeowners will contact an architect or custom building company to help design their dream home. Building your new custom home can be fun. Don’t over-stress about how long it’ll take to finally live in your dream home. It may take a while until your home is finally built, but that doesn’t mean you have to stress about the length of time that goes into constructing a brand-new home from scratch. Some homeowners choose to remodel their existing home while others prefer to build a custom home from the ground up. Whatever you decide, there are many different things to consider when building your ideal space. This is why finding a builder in the York County area to help you with the process is so integral. Finding some who you trust will help make the home building process a lot easier and a lot less stressful. There are many things that go into remodeling or custom building a new home. It might take a lot longer than you expected to enjoy the final product. However, that doesn’t mean you should be discouraged from investing in a remodel or custom build. This entry was posted on Monday, April 1st, 2019	at 2:12 pm	and is filed under Custom Built Home . You can follow any responses to this entry through the RSS 2.0 feed. Both comments and pings are currently closed.